We wish all our readers the happiest possible 2018, in good health and with many good releases! 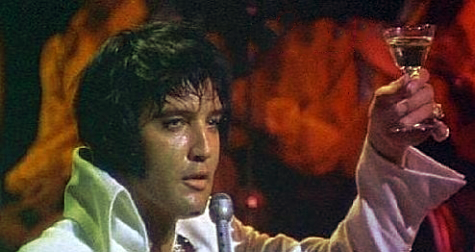 Happy New Year to "elvisnews.com" ! Thank you so much for all that you do towards Elvis Presley and to all his fans ! Happy New Year to you too. May you have the strength to keep on going, regaling us with the latest news and reviews about our man.